BOSTON, MA–(Marketwired – December 01, 2014) – Market research firm Infonetics Research released excerpts from its 2014Subscriber Intelligence Strategies: Global Service Provider Survey, which explores how big data is driving big spending on subscriber intelligence as operators look to better capitalize on the staggering amount of valuable subscriber information that is stored across their networks, operations, and business support systems. 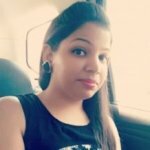 “Operators have long leveraged analytics for revenue-preservation use cases such as revenue assurance and fraud and churn management. But as they look for ways to better monetize their customer base and differentiate against new competitors, we’re seeing interest in a wider range of analytics use cases, including identifying next-best-action marketing opportunities, ascertaining a subscriber’s relative profitability, and enabling variable charging based on factors such as network conditions and customer value,” says Shira Levine, directing analyst for service enablement and subscriber intelligence at Infonetics Research. 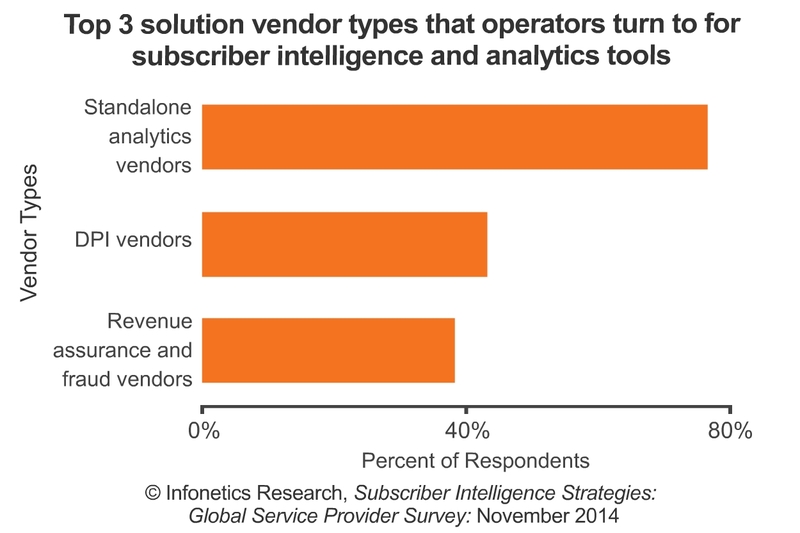 For its 22-page annual subscriber intelligence study, Infonetics interviewed purchase-decision makers at convergent, mobile, fixed, and satellite service providers from EMEA, Asia Pacific, and North and Latin America about their strategies for managing and capitalizing on subscriber data. The survey delves into subscriber analytics’ role within larger big data strategies; how operators plan to use subscriber data, both internally and externally; operators’ views on the top players in the subscriber analytics market; departments responsible for purchase decisions; and key criteria for selecting products and suppliers. To buy the report, contact Infonetics: www.infonetics.com/contact.asp. Infonetics Research is hiring analysts. See job openings here.